Ann held sadness in her. It was a very real melancholy based on her life experience of loving and losing. But when she danced, something seemed to shed. It was the first time since meeting her I had truly seen her face smile and her body release. She moved with luxury; it was a luxury for her to dance, a gift she reveled in each time she found it again. I had no formal dance training until I was 19. I grew up in a very poor Italian family north of Boston. I had no idea what ballet or modern dance was, but I loved watching musicals on TV. That was really my only exposure to dance, and I watched voraciously. Out of high school, I lived and worked in Boston for a year. It was my friend Betty who suggested I get some actual dance training. I looked into it and got accepted into Emerson College. I ended up getting a degree in dance. My teachers had been trained in New York, Graham-style. I was hooked. I was young and hungry, and moved up very quickly. From there I began After Image Dance Company. It didn’t last very long, and only had about six people in it. We actually toured and were on television. Soon though, the dancers started moving or getting married, and I didn’t want all that weight on my shoulders, so I let it go and started choreographing and performing solos around Boston. Then I taught for three years under the direction of Claire Mallardi who was the director of the dance program for the Office for the Arts at Harvard. Claire became my mentor, and I was the artistic advisor under her. We performed at Jacob’s Pillow and I had many opportunities to choreograph. Eventually though, it became an issue to work under her. She thought relationships with men were a waste of time; she had been through two or three that ended badly. When I met my husband, she disapproved. I learned so much from her, but in the end it was not a healthy relationship. When I was in my early 30s, my husband and I moved out to the Bay Area. I didn’t want to leave Boston. I loved it there, but I loved him more. We were together for 35 years but he died about nine years ago. Shortly after we moved to the Bay Area he started displaying troubling symptoms; he was always sick, numb and fatigued. He was finally diagnosed with multiple sclerosis. When we moved to the Bay Area, it was a whole new world. I was a teacher, performer and choreographer on the East Coast, but in California I had no name. I tried, but I never knew how to market myself. I took class and performed here and there, but I felt lost. Nothing stuck until I met Lucas Hoving and Joan Lazarus, both of whom I danced for a few years in their companies. Around the time my husband’s condition was getting worse, I started working fulltime as an IT systems administrations manager at UC Berkeley so I could support us. My job kept me and my husband in our house. His MS progressed from using a cane to a walker to a scooter to a wheelchair. All of his functionality left him, and next came infections. I cared for him and worked fulltime to support us. In other words, I had to stop dancing. I didn’t dance for eight years. My life project, my art project and my love project was to make my husband’s life as good as possible. I didn’t want him to be in a hospital or nursing home. I don’t know how I did it. I managed somehow to navigate the medical system and its agencies to help us. By the end of his life, he was living as fully as he could in our home, but he couldn’t even move his hand. From that beginning ballet barre I quickly went on to the intermediate and advanced classes, and I started dancing in choreography again. It was a real gift Frank gave me along with the people at Shawl Anderson Dance Center. I felt like I was back home. When I was in Boston, it was sheer joy. I couldn’t get enough. If my body didn’t hurt the way it does now, I would dance the same way. Something essential has not changed – that excitement. It doesn’t really have words; that’s why I dance. It’s harder for me to get myself to class now. I’m tired. I argue with myself. But once I’m there I’m always happy I came. I’m humbled and exhilarated if I can actually take a whole class and make it through. There will always be challenges, but I push through them. Part of me doesn’t know I’m 67 years old. But I am 67 years of wear and tear, and I have to be smart about it. It doesn’t mean anything to me. I’ve never cared about it, and I don’t care about it now. The word “success” would be better applied to someone with a big company. For me, the word is satisfied. And grateful. Is there a set of circumstances which would cause you to stop dancing? Victor Anderson [who co-founded the Shawl Anderson Dance Center] has compression fractures in his spine. He can’t dance anymore, but he walks. He takes two walks every day. To me it’s all dance. I won’t always be able to take advanced modern or ballet classes, but I’ll never stop moving. It’s not good what happens when you stop. I’ve seen it. Go toward everything. Try everything. There’s no mistake that can hurt you. It’s all experience. Allow yourself to let the experience of what’s being offered wash over you instead of coming in with a preconceived notion. Stay open and try everything. No matter what you do, you’re doing your art… when you cook a meal, when you’re taking care of your dying husband, when you’re working as an IT help desk person… it’s all the same. 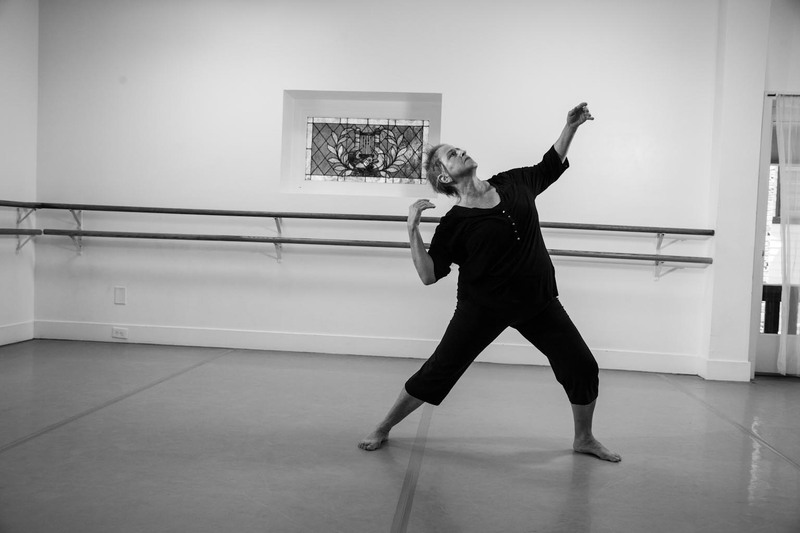 Originally from Boston, Ann DiFruscia graduated with a BFA in dance from Emerson College. 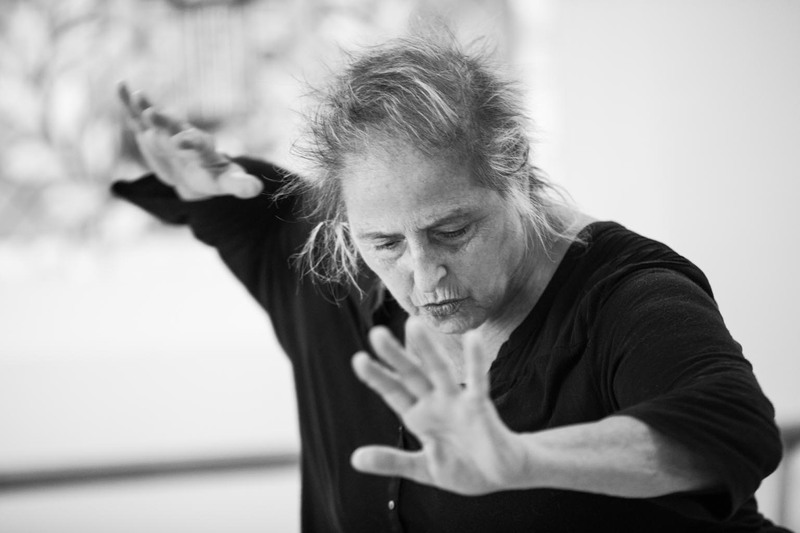 She co-founded After Image Dance Company, with which she performed and toured throughout New England. 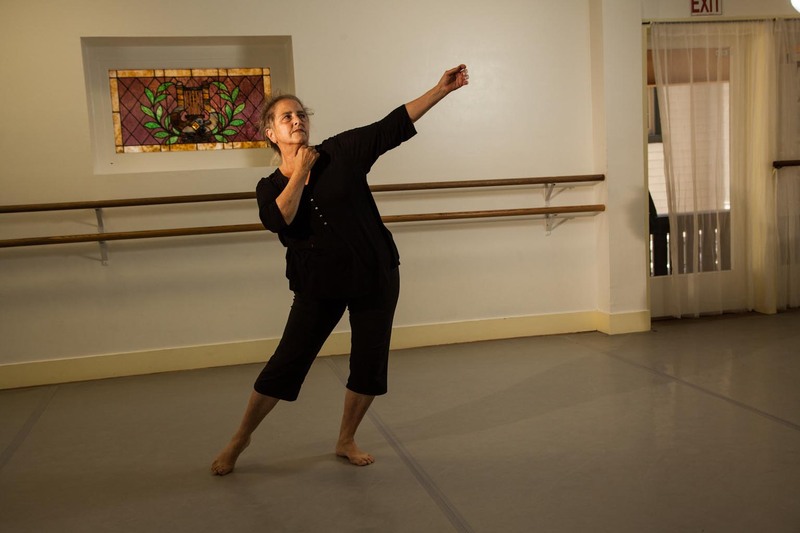 Her teaching credits include jazz, ballet, improvisation, composition and creative movement for children at numerous colleges and institutions. Ann has danced in choreography by Martin Kravitz, Claire Mallardi, Jack Moore, Sara Sugihara, Randee Paufve, Mary Armentrout and Rogelio Lopez. She is a former member of Ina Hahn Dance Co., Lucas Hoving Company and Lazarus Dance. Yes, there are so many ways to have dance in one’s life! Congratulations on finding dance again! Thank you for sharing such profound wisdom and truth. I can relate so very much to all of this, though i am coming back into my body and dance at age 45 after a 25 year absence. I feel more beautiful and joyous when I dance than any other time. My creativity is exploding, however…i battle osteoporosis and I am always mindful of the limited time I have left to embrace this gift I have. It’s comforting to realize that even when my body fails, there is some way that i can still be a dancer no matter what I do.